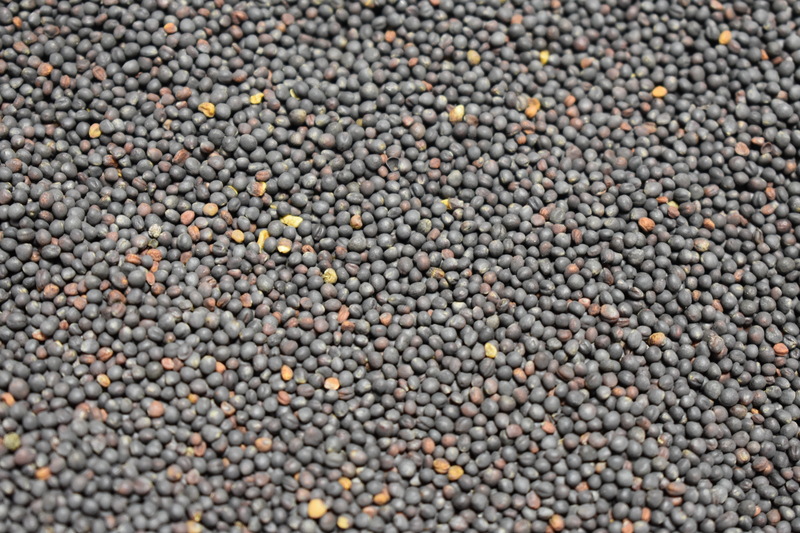 Also known as canola, this brassica is very versatile and offers a range of benefits for reasonable cost. 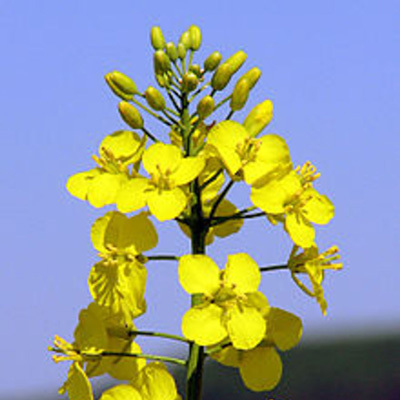 The taproot is great at breaking up compaction, building soil and accumulating nutrients. All the while making for a great forage option with a quick emergence. 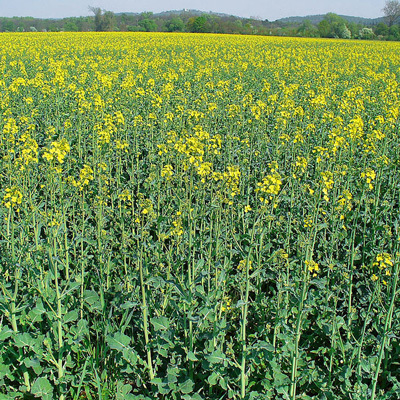 Rapeseed can offer more, longer term carbon to build soil OM when compared to radish. If it intends to be grazed, high nitrates may be concern depending on field condition, species/rate of the mix and stocking rate.